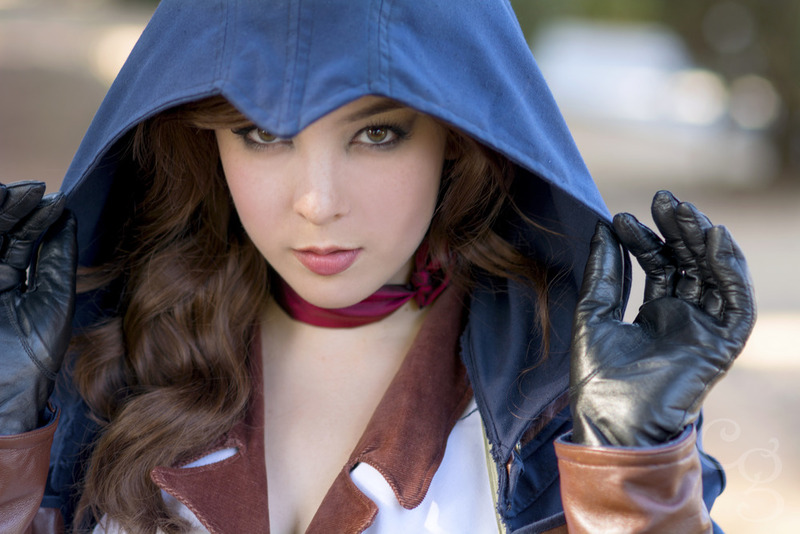 Welcome to the official website of Monika Lee: cosplayer, gamer and person who likes eating food. Here you can find my full portfolio of costumes including progress photos, in depth descriptions and photoshoot images. In addition to that, you can find my 'about me' section where I talk about myself some more! And if you're interested in booking me for an event or finding me at the next convention, simply click on the corresponding tabs up top. Thanks for visiting!